We would class this fish as an easy care level. Ideal for a peaceful community tank. 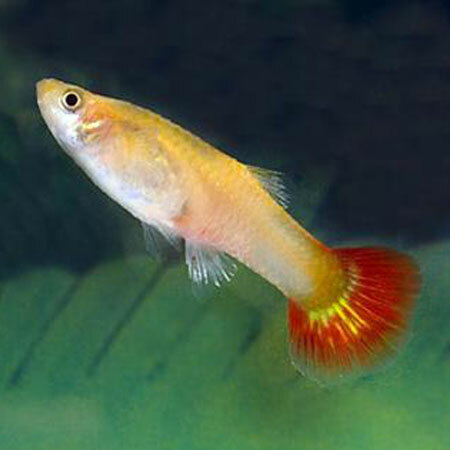 Guppies originated from Trinidad and Venezuela. 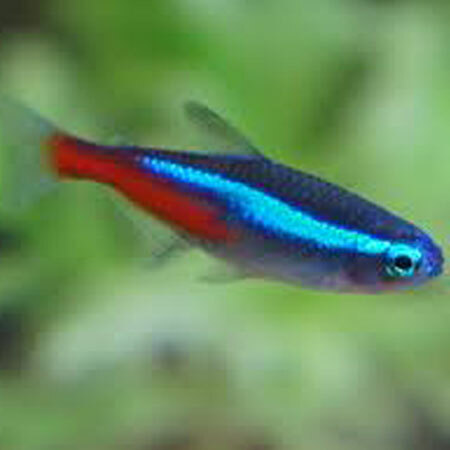 The wild guppy is a plain fish and bares no comparison to cultivated forms of today. 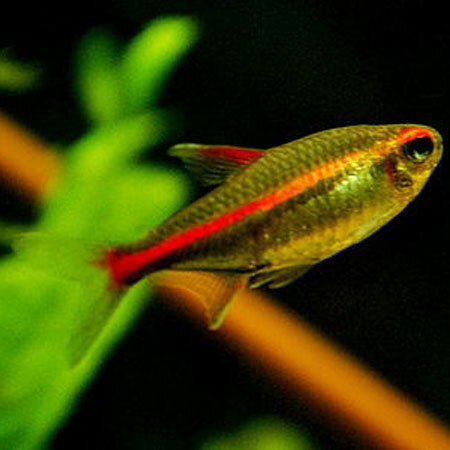 Wild guppies have been introduced to many parts of the world to try and control mosquitoes as they love eating the larvae and they are prolific breeders. Best kept in groups, the males are the favourites due to their flowing caudal fins, there are almost limitless permutations of colouration. Although the females are less colourful it is important to include them as the males require them to show off to.